Poker is one of the most played games in Canada. The country produce thousands of poker players every year and many of them doing great at top poker tournaments like World series of poker, World poker tour and at European Poker Tour. Canadians just loves to play poker either at online poker sites or at live poker tournaments and venues. 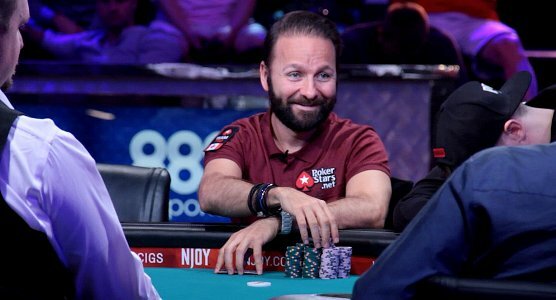 Daniel Negreanu: – This Canadian player is the living legend and has won more than $32,315,816 by playing and participating at different poker festivals including World Series of poker, world poker, and European poker tour and other world class tournaments. His best live cash till date is hugh $8,288,001. 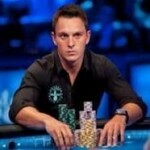 Jonathan Duhamel:- is at the second position is Canada poker All Time Money list by winning cash more than $ 17,592,800. Best live cash while playing poker for the great player is $8,944,310, whereas total earning till date exceeds to $17,592,802. Mike McDonald:- Another Top Canada player Mike McDonald is at the third spot in the list of All time money Canada. he has won an amount of $12,917,240, playing variously and at different poker platforms. The best live cash for him is $1,701,808. Sorel Mizzi:– Stands at fourth position with total live earning $11,148,822 and best live cash till date for him is $2,073,868.The (EPT#11) £ 5,200 No Limit Hold’em winner is a leader of the game. Michael Watson:– The PCA 2016 $5,300 No Limit Hold’em winnier ranked fifth in the list. Life time earning for him is more than $9,072,000, whereas best live cash is $1,673,770. 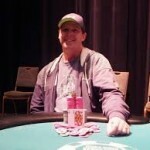 Gavin Smith:– Smith is at the sixth position by winning more than $ 6,225,487 in his career. best live cash for the player is $1,128,278. 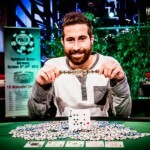 He has won plenty of world series of poker events, many WPT Championship and many EPT titles. Shawn Buchanan:– Total live earning for the player is $ 5,902,874 and best live cash is $ 5,902,874. Mike Leah, Total Earnng till date is $ 5,029,747 and best live cash $1,047,638. Tuan Lam is at 9th place with total earning till date is $ 4,851,424 and best live cash is $4,840,981. Andrew Chen is at 10th spot and his total live earning is $4,652,583 and best live cash earning is $801,391.